While it’s exciting to move into a new home, we are all too familiar with the daunting task of filling our new space with an interior design that truly represents our individual spirit. We can either hire an interior designer to get everything done for us or be the fashion maven and dabble in the design game of creating a crib that shows our personal statement. Thank goodness for the rise of apps in technology because being our own interior designer has just gotten a whole lot easier. 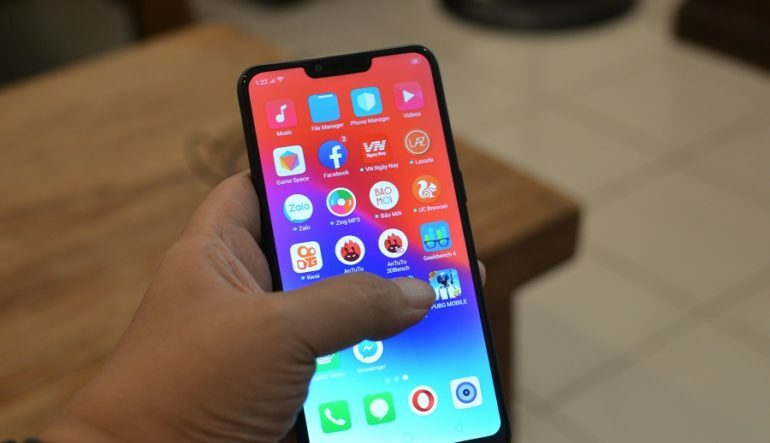 Lamudi Philippines browsed through the internet to give you these 7 apps that will help you design your dream home like a pro. Live Home 3D is a multi-platform home design that can be used with iOS, macOS, and Windows 10. Create a floor plan with this app and instantly see a 3D visualization project of your interior design which you can export as a JPEG, TIFF, PNG, and BMP file. It also supports export into 360o Panorama JPEG image. Choose from a variety of 2000 pieces of furniture like sofas, tables, chairs, among others and over 2100 materials which you can easily drag-and-drop to your desired location in a room. You can also measure out walls and rooms, place doors and windows, paint walls, change fabrics, and adjust the lighting of your space. Have fun designing your dream home with the many tools of Live Home 3D. Live Home 3D Pro includes more design tools and menu for a certain charge. Your home is your own haven. 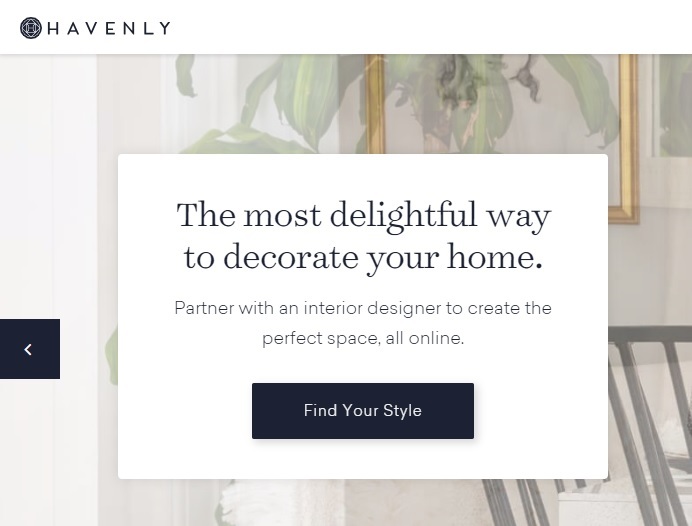 This is why Havenly creates a match made in heaven by pairing their clients with a designer according to their client’s style and budget. You can have a free consultation with one of their designers for a limited time. Show a picture of your space then get an expertly curated shopping list, decor, furniture, or paint recommendations. This app is free on iOS. 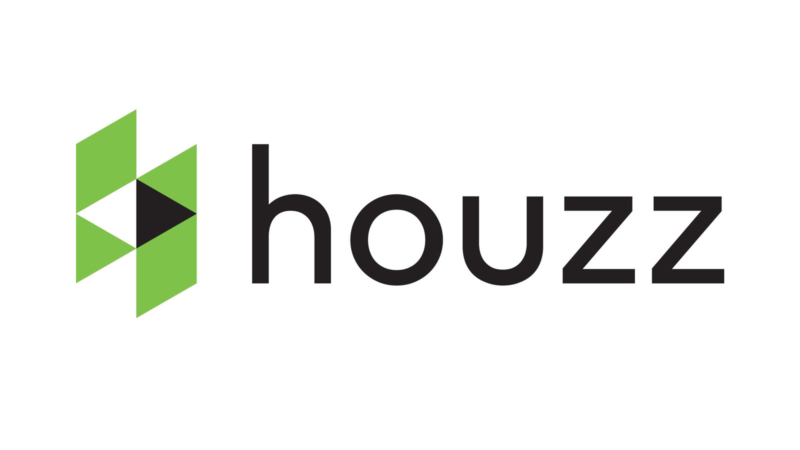 Founded by two people who got frustrated over having to constantly flip through design magazine pages, Adi and Alon founded Houzz. What initially started as a side project became a worldwide community of more than 40 million homeowners, design enthusiasts, and home improvement professionals. This free app is loaded with a database of design ideas, creative concepts, and product reviews. It even has a menu where users can plan their home renovations and see total costs. Users can easily get pictures, read recommendations, collaborate with others, draw on pictures, and create a visual representation of home furniture and other pieces to see how it would look in your chosen space. Houzz also features home makeovers from certain Hollywood celebrities. You really need a MagicPlan when designing your own dream home. MagicPlan makes home designing magical with its augmented reality (AR) by means of your device’s camera. Real estate agents, interior designers, home inspectors, and even firefighters, documenting a scene, use this app because it’s easy to get the dimension of a room, add doors and windows, staircases, pieces of furniture, electrical details, etc. with its drag-and-drop function. You can also add your costs if you’re doing a renovation. With MagicPlan, you just need to get your data on site, and with just one click, you readily get a floor plan in 3D! Save your work as an image file, PDF, or as a web-based image through a web link. 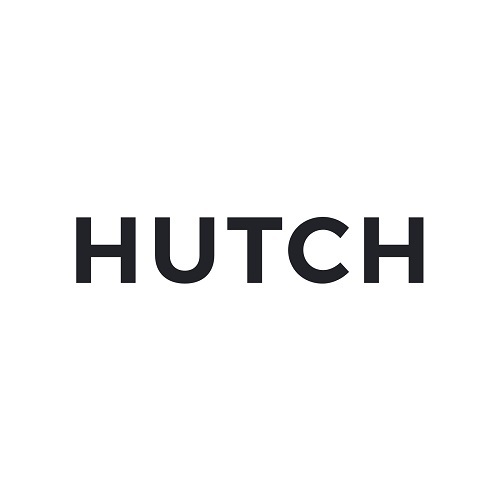 Another free app to help you design your dream home is Hutch. This free app needs just a picture of your space in need of designing. Browse through its various curated themes from Boho Chic to Urban Industrial design. You get a free design consultation every 24 hours. Design your own space by rearranging your desired pieces of furniture which are also available in the app. Hutch is available on iPhone and Android. 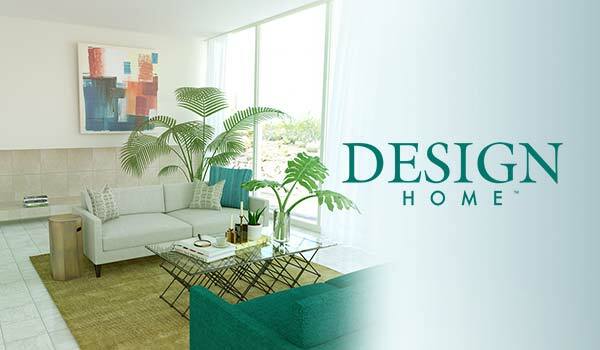 Playing a game and designing your dream home has just gotten a bit more fun with Design Home. You get to live the life of an interior designer and style 3D spaces while having access to real, high-end pieces of furniture and other decor brands. You get to hone your designing skills with its daily Design Challenges. Connect with the community for some style inspo and ideas to help improve your designs. DesignMine is a one-of-a-kind design tool that allows you to create personalized design boards using high-quality images of the styles and spaces you like. Browse through its site for beautiful design photos of real homes. Crop and resize them to suit your personal style then create your own design board which you can easily share and be given feedback to by your family, friends, and pros in the design world. With these apps, designing your dream home is sure to be fun and collaborative, the way home designing should be.